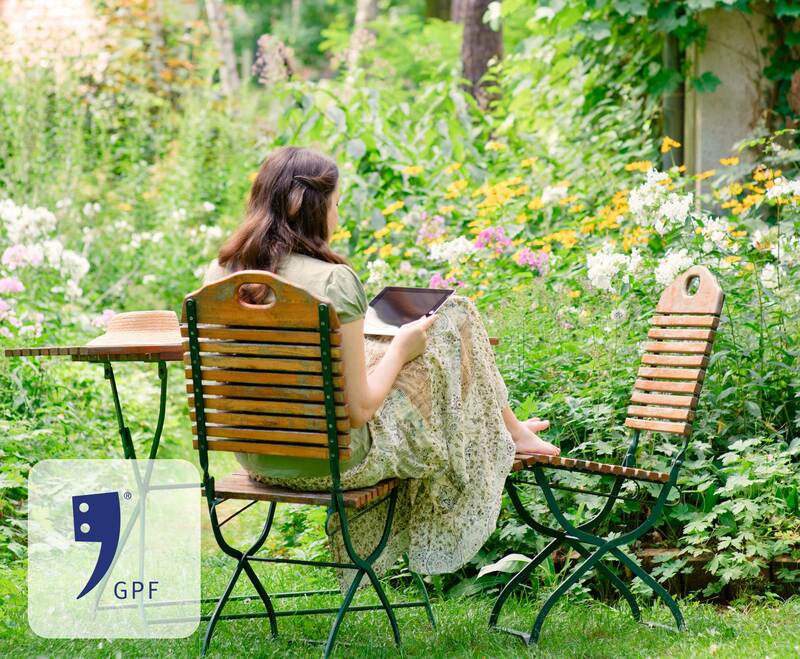 Because of its attractive shapes and black colour, GPF wrought iron is a beauty of all times. The finish fits both romantic and robust interiors. 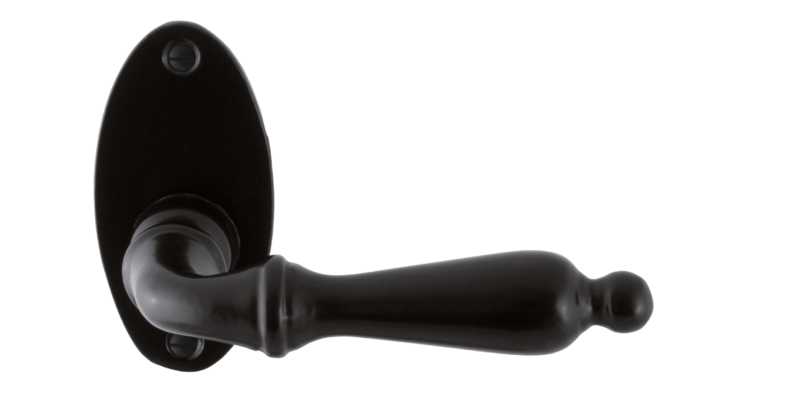 The malleable iron is made of cast steel and finished with a black, slightly shiny powder coating. The wrought iron program of GPF building hardware fits the sound of crackling fire in an interior in rustic style. Surprisingly enough, black wrought iron is suitable for a modern lifestyle as well. The charming and rough appearance of the material, therefore, fits like a real chameleon to a large number of lifestyles. Do you opt for creative, round shapes or for the tight lines? The GPF CombiVari concept gives you complete freedom of choice in composing your favourite door fittings, security fittings (SKG***) and window fittings. It takes only three steps to compile the best door fittings of your choice. 1. 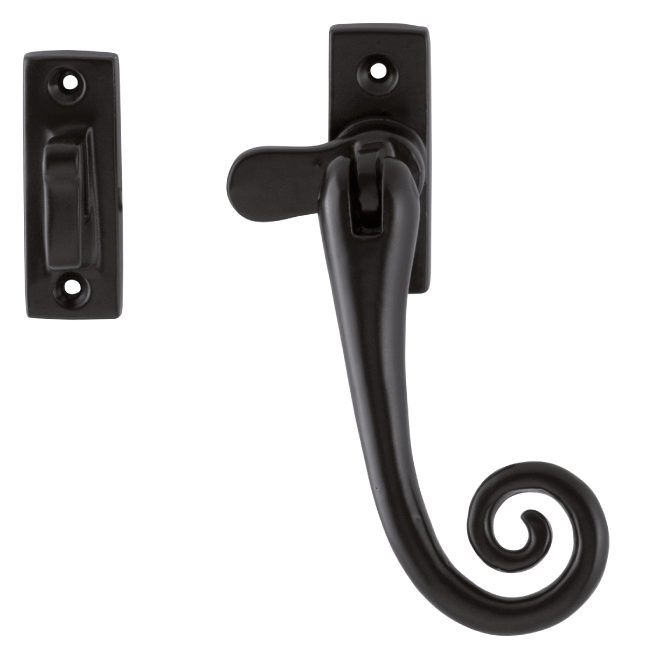 Choose from our assortment your favourite handle in wrought iron. 2. Make a choice between a rose or plate and choose the version you prefer. 3. Add any extras you like such as a turn and release lock and admire your personal outcome! 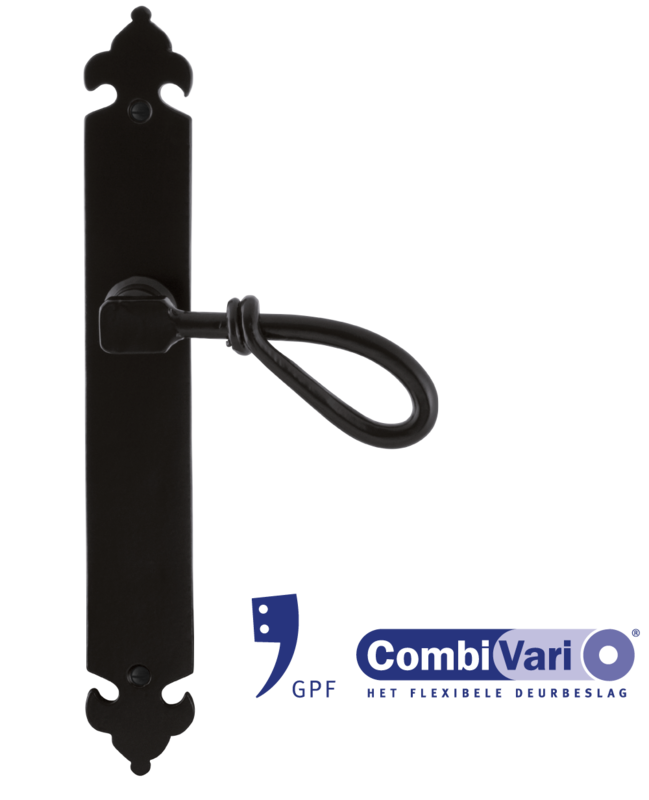 Window fittings that fit your door and furniture fittings in black wrought iron become a possibility thanks to the GPF CombiVari concept. 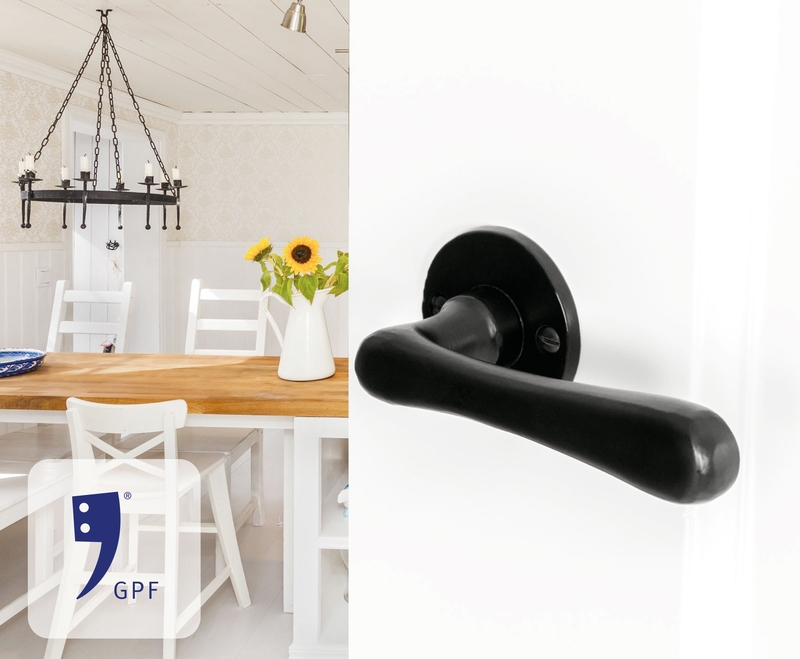 All GPF door handles can be placed on the GPF window mechanisms – which makes them window handles as well! The assortment of window fittings contains casement fasteners, casement stays, tilt and turn fittings and lockable tilt and turn mechanisms SKG***. Security fittings of GPF building hardware meet the highest burglary-resistant demands of the Dutch certification institute SKG, together with the Dutch PKVW. When a product is rewarded with three stars of the SKG, you know you’re assured of a burglary delay of at least five minutes. This lowers the chance of a successful burglary drastic. One style in your entire interior creates peace. That’s why there are more products available in wrought iron, beside door handles, window fittings and safety solutions. 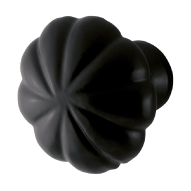 For instance, discover our furniture knobs, furniture pull handles and hinges. Proper maintenance is essential to keep your products in top condition. That’s why we advise you to click to this specific finish at our maintenance information page. Read this information carefully so that you can enjoy your building hardware for a long time.